If you make a Power of Attorney, appointing people to manage your affairs, you have the right to revoke it at a later date. You must follow the correct procedure however and have the requisite mental capacity at the time. Your choice to revoke the Power has nothing to do with the opinions of your Attorneys. In this case, the donor (that is, the person who made the Power) created an Enduring Power of Attorney (EPA) appointing his two adult children to act as his attorneys. After the donor made a number of financial transactions which the attorneys considered to be troubling, the attorneys took the necessary steps to bring the EPA into force. The donor was informed of this and made no objections at the time. With the EPA in force, the attorneys began limiting the donor’s access to his finances. Relations between the donor and his attorneys broke down and the donor then applied to have the power revoked. The Court of Protection granted the donor’s application and denied the attorneys the opportunity to appeal. A vital basis of the Court’s decision was a medical opinion which confirmed the donor had mental capacity at the time he applied to revoke the power. Specifically, it was shown that the donor understood who the attorneys were, what authority they had, the necessity or usefulness of revoking the power and the likely consequences of revoking it. The attorneys had no medical evidence of their own to contradict this. Accordingly, the Court considered that an appeal by the attorneys had no chance of success. 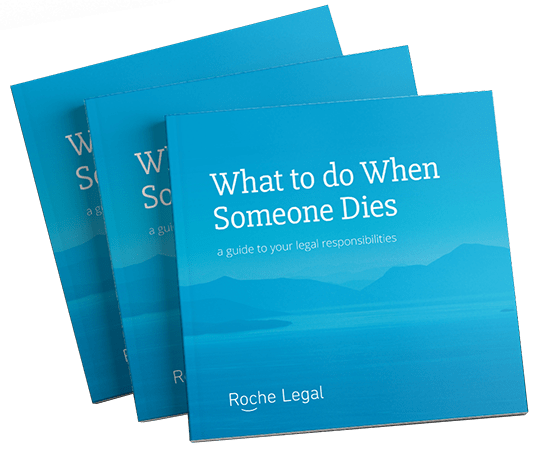 EPAs can no longer be created under the current law since they have been replaced by Lasting Powers of Attorney (LPAs) as from the 1 October 2007. It is worth noting however that, although LPAs differ from EPAs in several respects, the right of revocation under the new LPAs are the same and you can revoke them at any time. Had the case of Re KJP concerned an LPA instead of an EPA, it is almost certain that the Court of Protection would have come to the same decision. 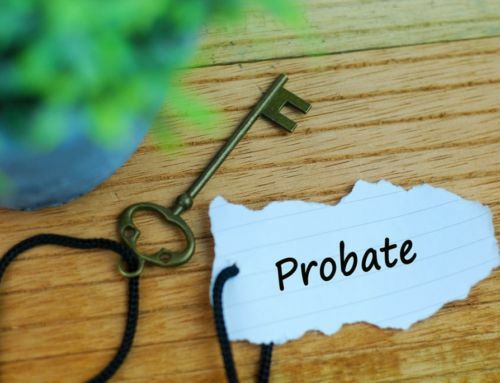 If you are currently involved in a Power of Attorney, either as a donor or attorney, you need to know about the existence of this right of revocation. Similarly, it is something all parties should be aware of when entering into a new LPA.